The task is tedious but the results are substantial if you have a little time and patience. 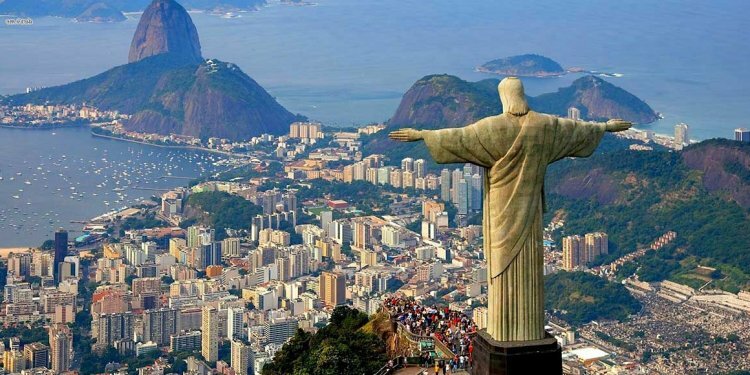 With these quick tips you can save a ton of money on flights to Brazil for the World Cup and anywhere else in the world for that matter. My flight to Brazil search began months ago, as I signed up for every “fare alert” and flight notification program I could find. Most airfare comparison sites now offer flight alert systems where you can enter your desired flight guidelines and email address and you will receive daily or weekly price alerts based on your specifications. I signed up for flight alerts from three different departing and arriving destinations and watched how the prices fluctuated over time. Once the flight reached my desired price, I pulled the trigger. Look at the price difference between flying out on a Tuesday vs. Saturday and a local airport vs. a major international airport nearby. I compared the cost of flying out of Toronto, New York City, Buffalo or Rochester and into Rio or Sao Paulo before booking my trip to Brazil. If I save $100 by flying out of a different airport but it costs me $150 in food, gas and hostels to do so, it’s not worth it. Many people look at the overall cost comparison of the flight itself and don’t factor in all the other expenses. For example, if a layover saves you $50 but you know you’ll spend at least $25 while you’re waiting for your connection (like me), is it worth it? Also, consider how much your time is worth. If you save $100 on a flight that is 5 hours longer than another… is it worth it to you? Not only should you search multiple sites, but also make sure you remove your cookies after each search session. If you don’t, the flight comparison sites will track your search history and can manipulate prices. Here are the sites I always use for comparing international flights: Kayak, Momondo, Google Travel, Skyscanner, Travelocity, Orbitz, Expedia and for flights to Brazil try Brazilian Express. “Travel Hacking” as the kids are calling it these days has become a name worn like a badge of honor by many seasoned travelers. People like Chris Guillebeau, Brian Kelly and Johnny Jet have dedicated their lives to uncovering cheap ways to fly through incentives by banks, airlines and other promotions. Many credit card companies give out huge amounts of frequent flyer points when signing up for a new card, so if you’re in need of a new credit card, why not take advantage of the perks. It can immediately save you hundreds (as long as you know how to manage your credit cards).